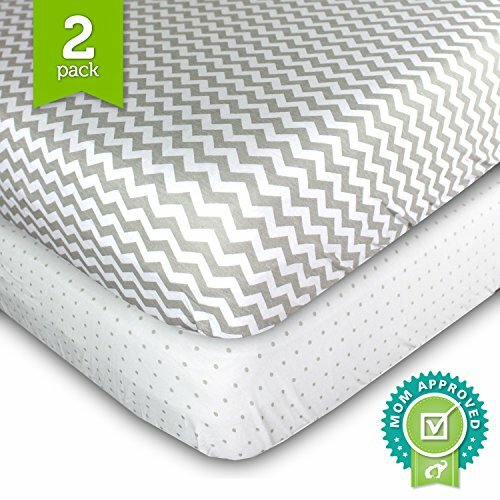 Our DreamComfort fabrics make naptime a breeze. 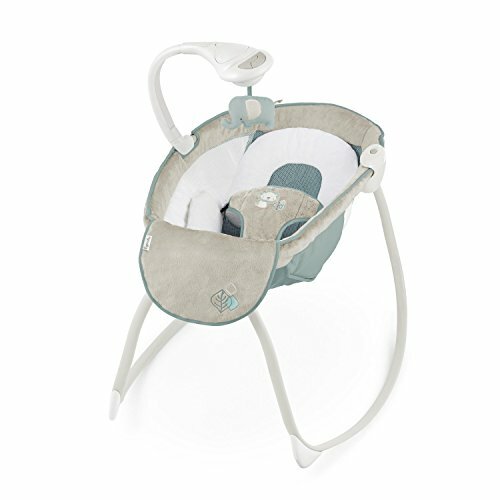 With more airflow, your baby can rest in a cooler and more comfortable space. 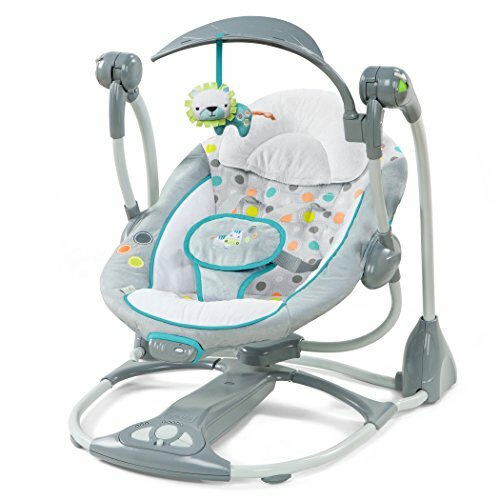 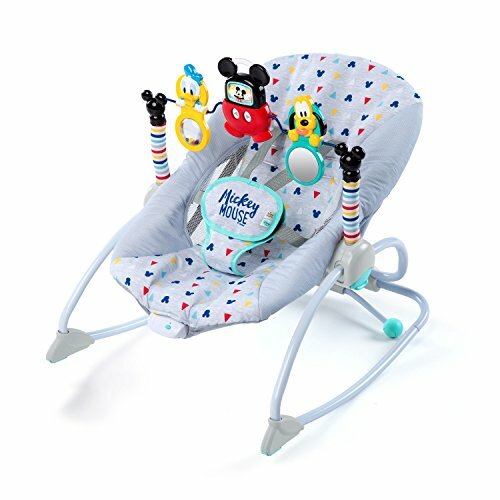 Rock your little one to sleep under the gently glowing Light Beams Mobile. 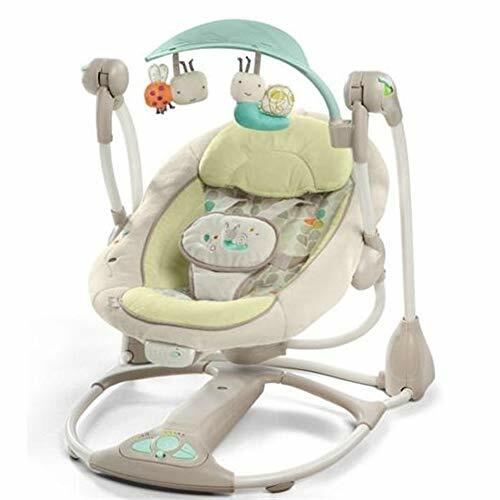 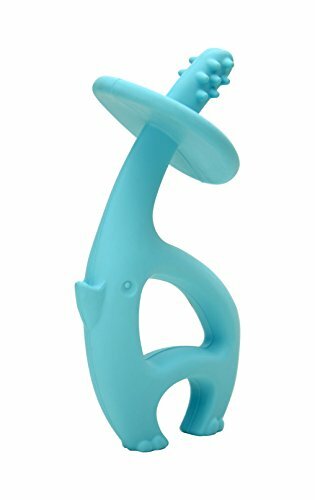 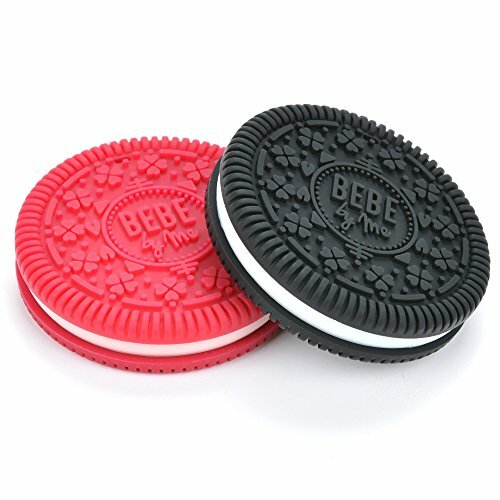 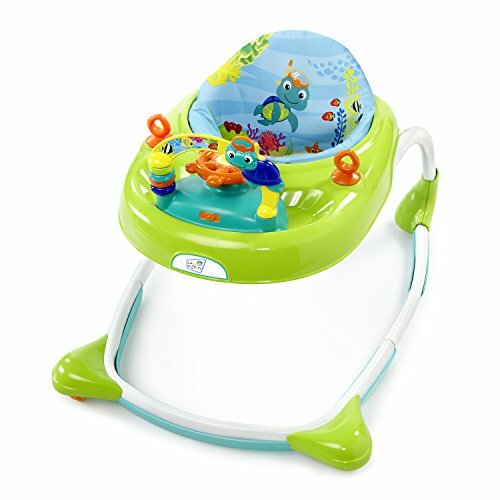 Soft melodies and nature sounds create a soothing environment, while vibrations keep baby resting peacefully. 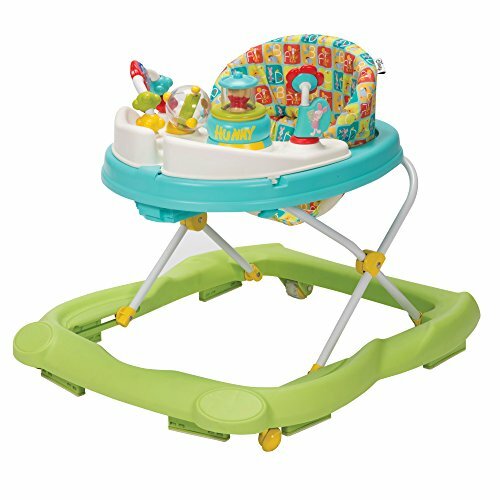 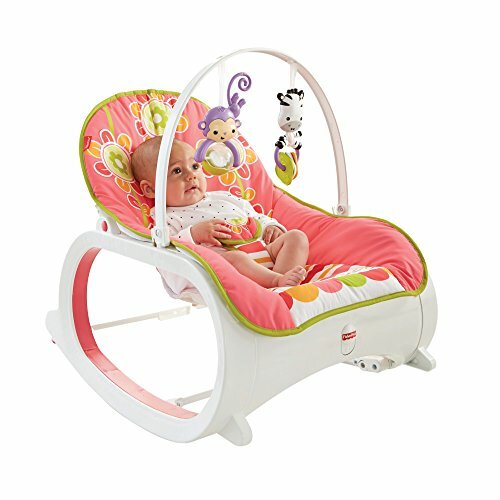 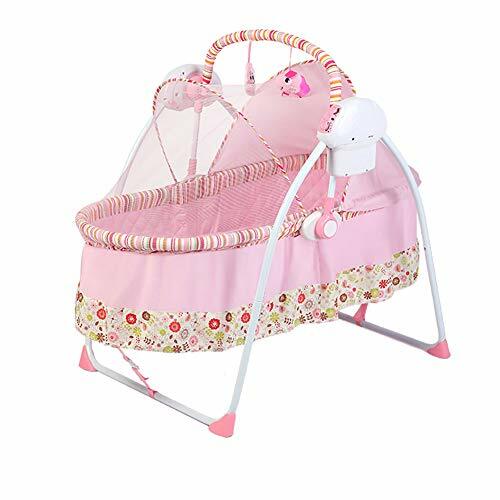 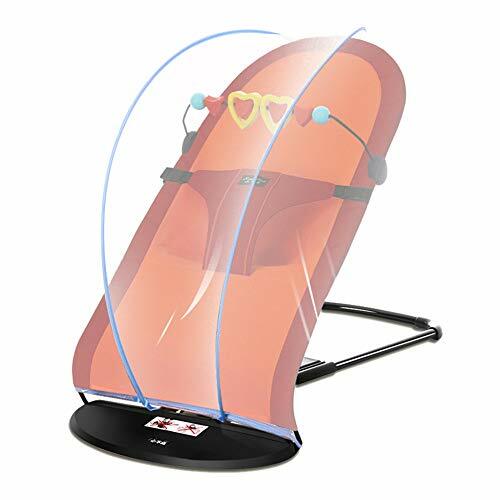 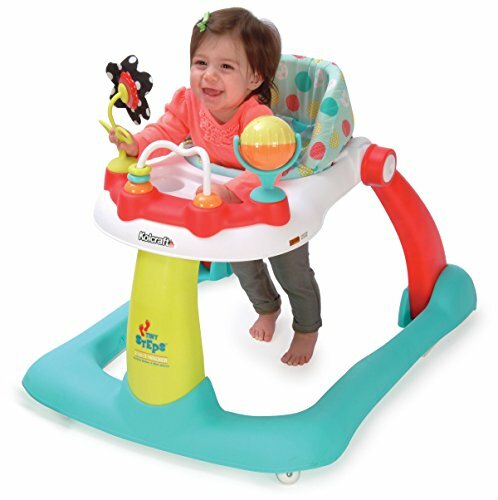 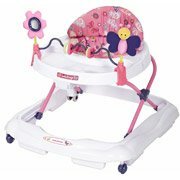 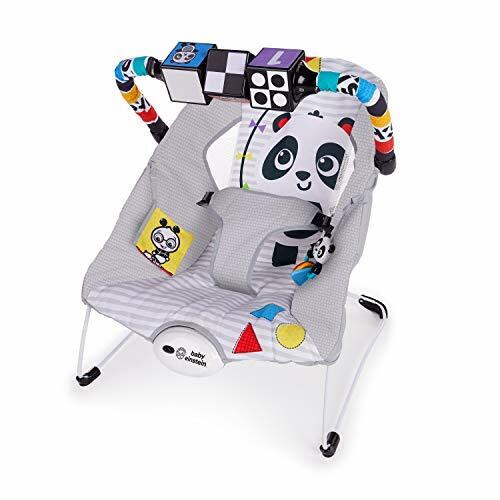 The frame is lightweight and easy to collapse, so you can move easily from nap time to play time.